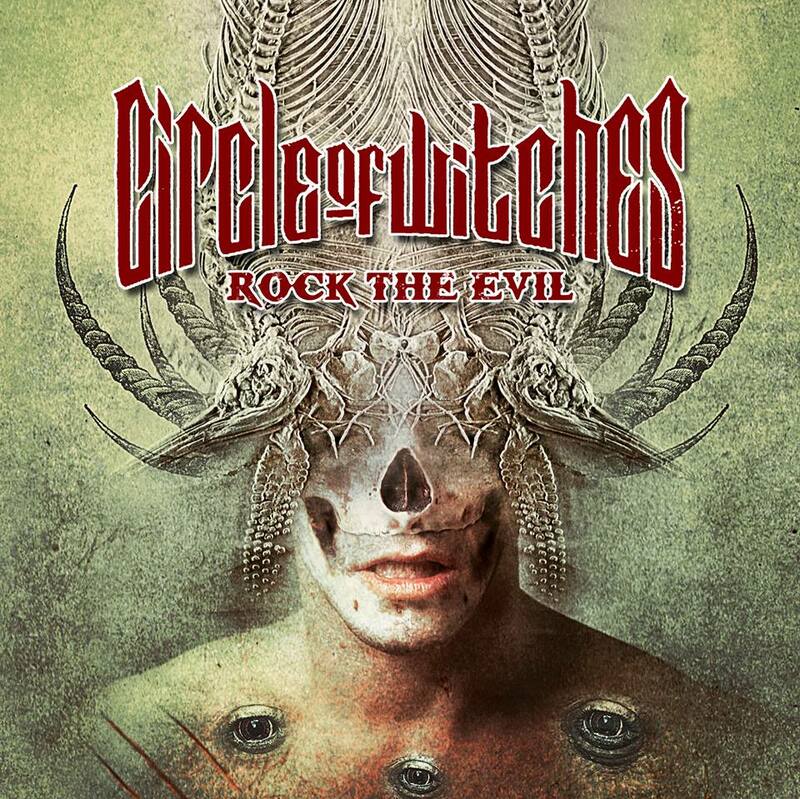 ROCK THE EVIL is the second full album from the Italian stoner – heavy metal band Circle of Witches and is released with Metal Tank Records on February 2014. It blends together Motorhead harshing speed and the dark riffing from Black Sabbath. It was recorded in six days during June 2013 at MP Studios in Czestochowa, Poland. The band worked hard on songs with the help of BART GABRIEL producer for SACRED STEEL, CRYSTAL VIPER, BURNING STARR and MARIUSZ PIETKA, sound engeneer for LONEWOLF, SABATON and MORTICIAN. The greek graphic desinger, Nikos Markogiannakis from Zila Studios, did cover art and the whole booklet. Do you want some previews?